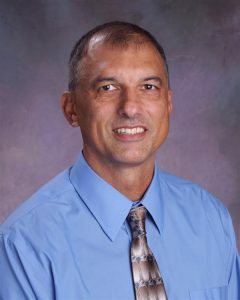 My name is Mr. John Bohle, and I served as the Assistant Principal from 2002-2007. I’ve had the privilege of serving as the principal from 2008 to present. Selinsgrove Area Middle School houses all the district’s Sixth, Seventh and Eighth Grade students. My other passion is basketball. I play basketball at least twice a week at the local YMCA in Sunbury. I also play in a league at the YMCA during the winter, where again its not a shock for the staff and students to see me with a black eye.